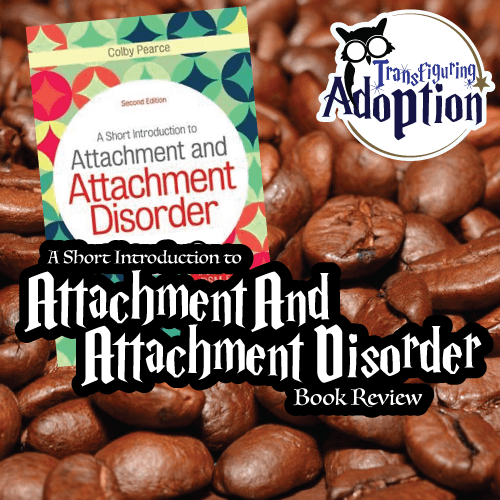 “Concise and easy to understand, this book provides an introduction to what ‘attachment’ means, how to recognize attachment disorders and how to help children who have an attachment disorder. 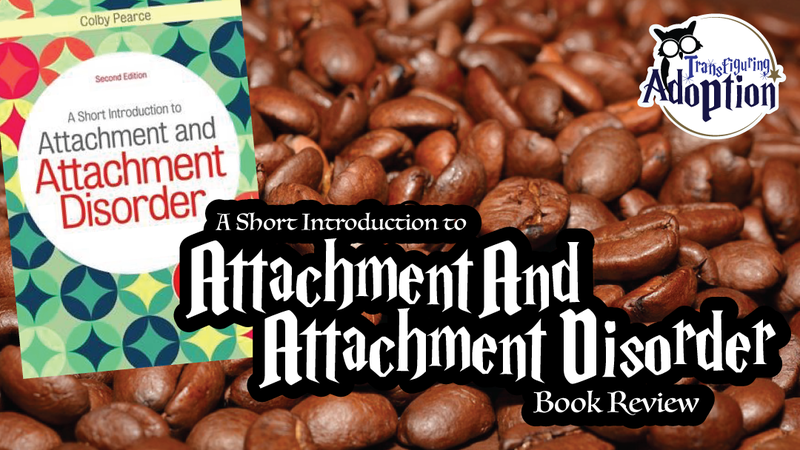 This book provides caregivers and professionals with information about attachment, what attachment disorders look like (including the latest diagnostic information for both Reactive Attachment Disorder—RAD—and Disinhibited Social Engagement Disorder—DSED), and how adults interacting with children with attachment disorders can help them move towards healthier attachments. Mr. Pearce’s insight will greatly help individuals, both caregivers and therapists, who are learning about attachment and looking for answers. A case story woven throughout the book gives readers a look at what attachments disorders look like in the life of a child. As this book is a simple introduction, caregivers and therapists who are already quite knowledgeable in attachment theory and attachment disorders and who are looking for multiple examples of how to implement practical strategies may find they need to dig a little deeper into the models Mr. Pearce introduces. He does however provide great intervention strategies including phrases to use in communicating with children with attachment disorders to make them feel understood. I have found myself incorporating these into our everyday interactions and have already seen some success with this. A quick and easy read, I highly recommend this book to both caregivers and professionals seeking to understand attachment, how attachment disorders develop, what behavior in a child with attachment difficulties looks like, and how to help these children. Also noteworthy is that this book is not specific to foster or adopted children and can be informative for all types of families looking to form healthy attachments with their children.